Marketing on social media platforms can work wonders for your brand reputation and give a boost to your returns on investment. 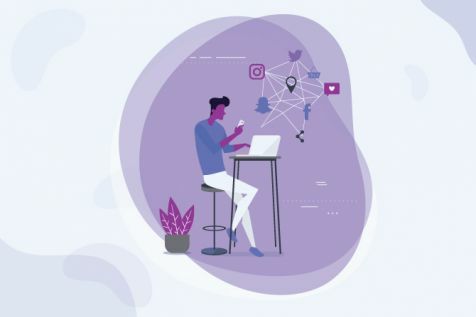 And what could be a better platform to engage your customers and prospects than the widely used Instagram, which has approximately 800 million active users worldwide? All the same, it is important that you know and adhere to the right marketing tips on Instagram to become an influential brand over time. 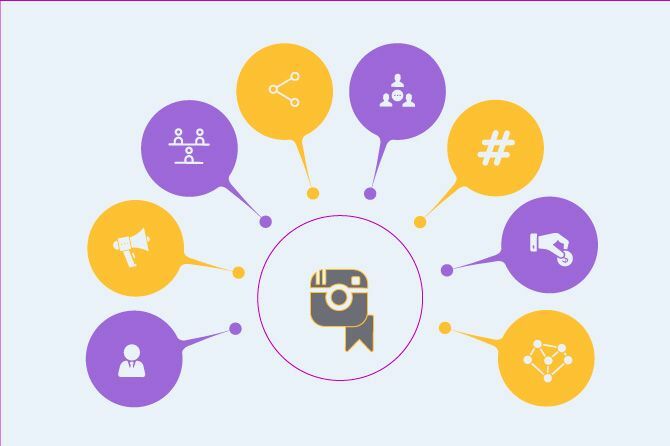 The following Instagram marketing tips for your brand will not only help you reach a wider audience, but also help you interact with your customers, find out their satisfaction quotient and level of brand awareness. First and foremost, switch to an Instagram business profile. One advantage of doing this is that your followers can click on the contact button and easily get in touch with you. Moreover, it will also help you understand your follower analytics and convert your posts into ads, features that are unavailable in your personal account. Free Instagram tools, such as Insights, help you understand how your users are responding to your content. The better you know your customers, the more improvements you can make to your brand. If you want to grow your follower base, share your Instagram posts on as many social media platforms as possible. This will help you reach followers who do not use Instagram, but are active on other social media platforms. Numerous posts every day do not really help your brand; instead, they may annoy your customers. 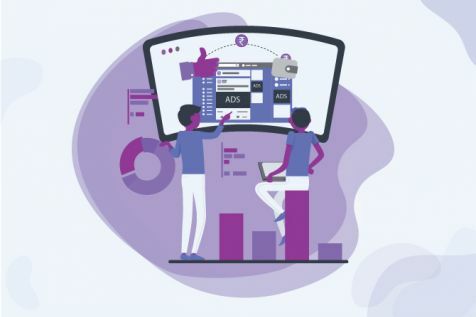 You, therefore, need to analyze your customers’ response to your products and services, experiment with the type of content that you post, and evaluate the days and time when there is maximum customer engagement. In a nutshell, optimize your post frequency. Make sure to acknowledge customers' comments and queries on your posts. An effective communication can result in a paradigm shift! If you keep your customers engaged with your brand, you have hit the jackpot! Think up ideas of interactive contests, such as hashtag contests. Also, posts inviting customers to tag their friends could be really helpful in increasing your followers. Hashtags not only keep your followers engaged but also attract potential customers. However, make sure to use them correctly. Create features that will help your followers in using the hashtag to post their pictures with your product, thus giving access to their followers. Creativity is one of the many keys to success. Nobody likes a post that is intended only to advertise. So, devise new and unique ways when posting your images and videos to catch your potential customers’ attention. If you wish to increase your potential customers on Instagram, you can consider collaborating with Instagram Influencers. Someone who has an effective and relevant audience to your brand can be of great help. You need to pick your influencers wisely. As the cliché goes, every picture has a story to tell. In your posts, share personal stories about your brand to forge a bond with your potential customers. Also, invite your audience to share their own stories. Business on Instagram can be both fun and profitable with the right marketing tips. The tips we have shared can make your brand stand out from other competitive brands on the market. Do share your favorite Instagram marketing tips with us in the comments section below.